Pride of ownership shows throughout this bright & inviting home located in highly sought-after Westside location! 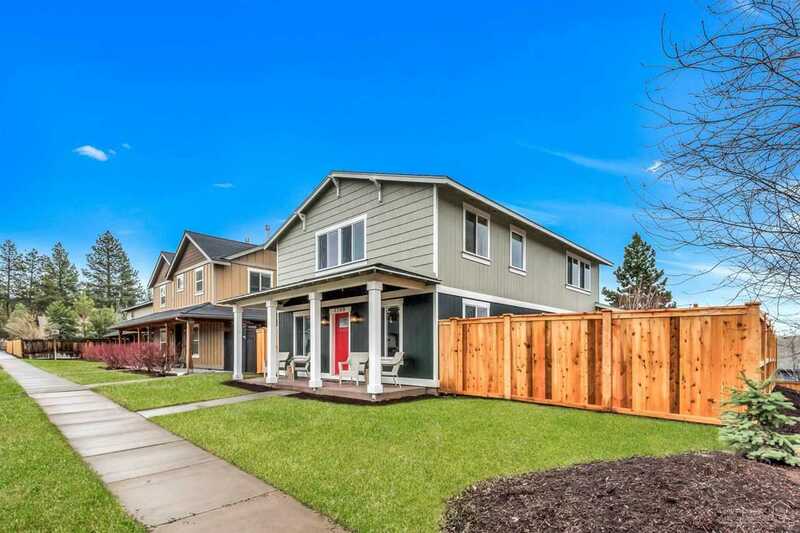 Close proximity to Shevlin Park & fantastic schools. More than 2,000 sq ft featuring 3 over-sized bedrooms, office and 2.5 bathrooms with a double-car, attached garage. Private fenced yard with large deck for your outdoor entertaining. Upgraded interiors including cabinets, flooring, doors and trim work throughout. Built in 2006, well maintained and shows like a new home! See attached 3-D virtual tour to walk through this stunning home! I was searching for a Property and found this listing (MLS #201902307). I would like to schedule a showing for 2566 Skyline Ranch Road Bend, OR 97703. Thank you! I was searching for a Property and found this listing (MLS #201902307). Please send me more information regarding 2566 Skyline Ranch Road Bend, OR 97703. Thank you!